Hugo Boss Boss Bottled No. 6 is the perfect fragrance for a man. 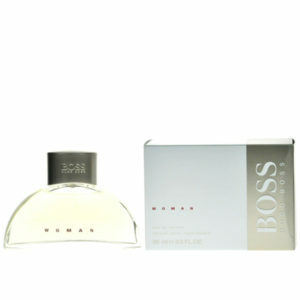 Hugo Boss is known and liked because of its perfume, both among men and women. 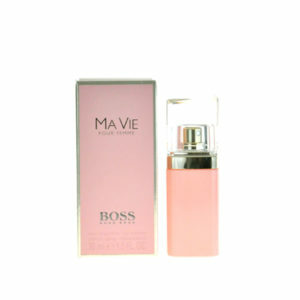 Go with time and stock up on Boss perfumes. Not only that they give you a sense of strength and courage, but also make you elegant and attractive.